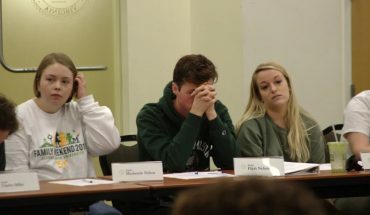 Mason’s student senate met for the sixth time this semester on March 1 in Merten Hall. The Student Senate discussed increased student housing, and allocation of funds, resignations, and new appointments. The Board of Visitors also approved a salary increase for Cabrera, who made $683,717 according to Mason’s Salary Report from 2016-2017. Kanos added that the Board of Visitors also discussed “a global gateway program” from their Global Education Office (GEO), that will start in the fall of 2018. GEO will be open to applications from freshman in their second semester at Mason. According to the GEO website, the program allows students to live and study abroad using an “experiential learning model” and a curriculum “specially designed to allow students to satisfy many of their freshman core requirements, while taking advantage of local expertise.” The opportunities abroad will be introduced as “gateways on all six continents,” available in Australia, Chile, South Africa, South Korea, Spain, and here in Fairfax. Davide Genoese-Zerbi, chairman of Government and Community Relations, introduced Resolution #21 on behalf of Mason’s Alumni Association, as a gesture to celebrate their 50th anniversary. 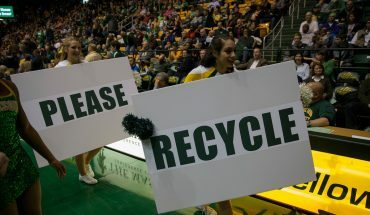 In the resolution, Genoese-Zerbi stated Mason’s Alumni Association “provides invaluable services to both past and present members of the student body,” and Mason’s Student Government has a history of “partnering with the Alumni Association for events such as Mason Lobbies.” The resolution was successfully adopted by the senate. Speaker Caitlin Lively then moved on to the agenda’s only new order of business, “A Bill to Allocate Funds for Mason CARES.” Mason CARES is the Campus Awareness, Referral, and Education for Suicide Prevention, and the new bill was quickly adopted by the senate. Lively moved to Announcements/Points of Privilege, with a message from Senator McKenna Bates wishing everyone a happy Purim. The holiday is commemorated by the Jewish people, as their ancestors were saved from genocide in ancient Persia. The Student Senate also made six new appointments over the course of two meetings on Feb. 15 and Feb. 22. 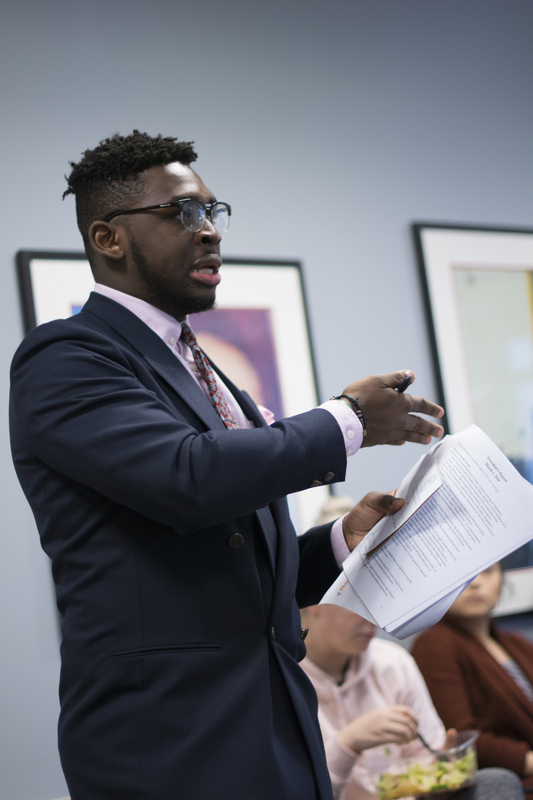 Senator Alexander Abel was newly appointed as chairman of the Diversity and Multicultural Affairs Committee, Nick Chen as new Student Funding Board Member, as well as Matthew Borja, Corey Berkley, and Maximilian Kim as Student Senators. 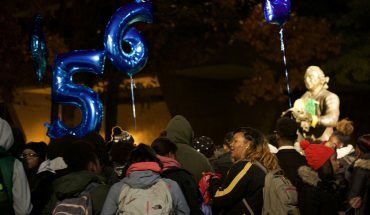 The appointments were made to replace a number of resignations from the senate this semester. Rujohn Shali, William Ball and Omar Abdelmaguid all left their positions as senators in recent weeks.